Learning should be fun, and one of the ways to make it fun is to turn it into a game. While this is primarily geared toward home schoolers, it's something that an enterprising teacher can use in the classroom. One way to teach the periodic table is to make it into a table-setting exercise; this is perhaps best for children ages 8 to about 10. Make a grid for the periodic table with about half-inch squares, and put it on the wall, ideally over a sheet of ferrous metal. Then, using blank refrigerator magnet material (available at most craft stores), or commercial magnetic elements kits, challenge your students to put the elements in their proper places. This can utilize the color coding and numbers to help them–and it's the kind of "sorting fun" that children (and adults) enjoy. While the Tom Lehrer song "The Elements" does not present the elements in any fashion other than what makes the verse scan, it is a good way to get the first 92 elements memorized, and it's fun. There are other sing-along songs covering the various rows of the periodic table – like "Hhe…Libby BeCnofne." (Pronounced "Hey, Libby BcNofne…" for Hydrogen, Helium, Lithium, Beryllium, Boron, Carbon, Nitrogen, Oxygen, Fluorine and Neon.) 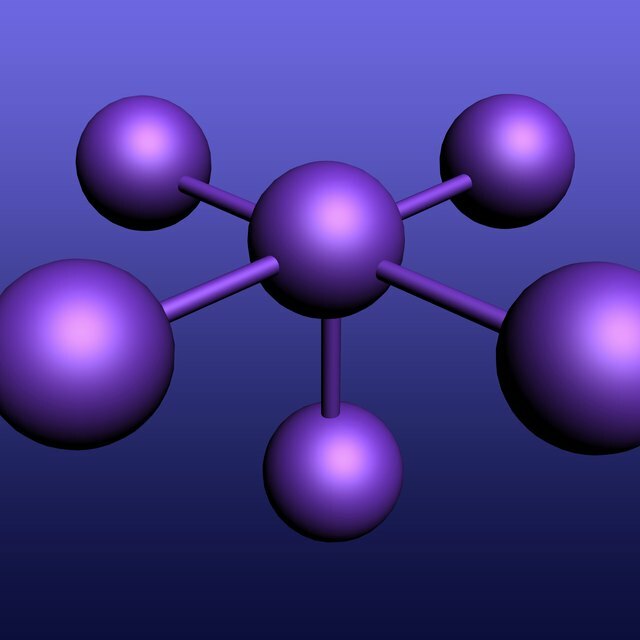 In particular, look for the "Atoms Family" or "The Elements Waltz." Assign your students to come up with a "silly saying" about an element that's alliterative, such as "Silly putty is for Silicone," in which the element in question and the alliterative element use the same letters as are in the element's symbol on the periodic table. Have them draw a picture incorporating the saying, and have the picture incorporate how the element is used. 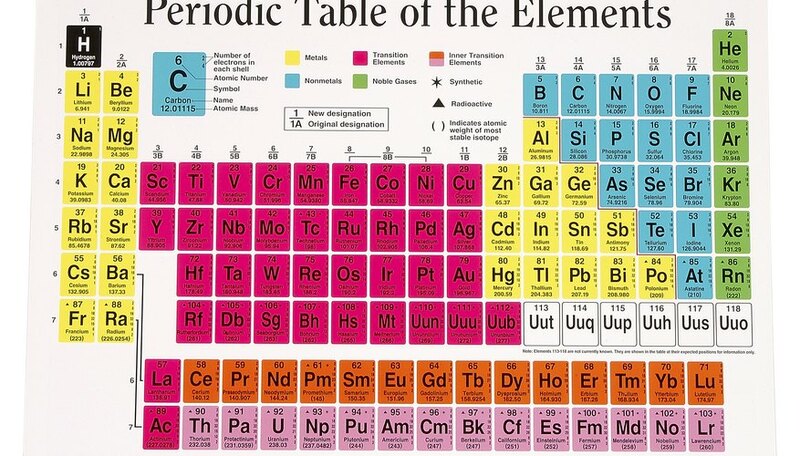 This is more suited to older students, as it's important to not only remember the element names, but also to remember some other facts about them as well, such as the atomic number, or what the element is used for. Like the refrigerator magnet method above, you'll ask questions (such as "This element has a mass of 197, and all that glitters is not it"). Give points for getting the element name correctly, and give bonus points for the first person to complete a column or row. Burnside, Ken. "Fun Ways to Teach Periodic Table." Sciencing, https://sciencing.com/fun-ways-teach-periodic-table-5797909.html. 24 April 2017.